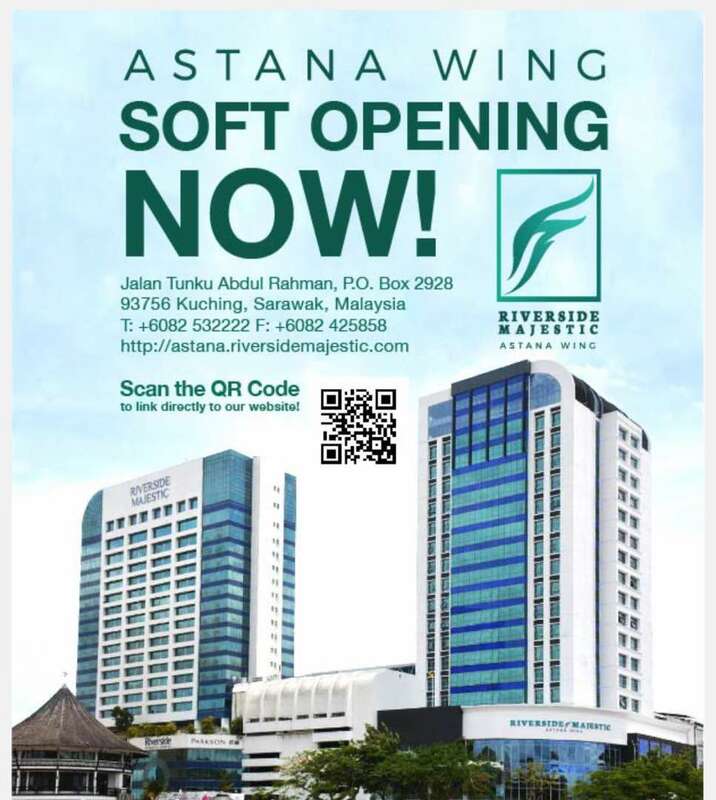 The Riverside Majestic Hotel Astana Wing is now ready to accept booking and currently offering room promotion as part of its opening campaign. With 272 guest rooms, this new wing has three fully equipped function rooms ideal for events and seminars catering up to 240 persons, 24-hour concierge and a daily cocktail for Penthouse guests at the Penthouse Check-in lounge. Their Superior Rooms with a city view costing RM180.00 per night while the river view is at RM200.00 and valid until March 31. The Closing Ceremony for the Visit Sibu Year 2017 (VSY 2017) will take place on December 31 at the Sibu Town Square. The ceremony marks the end of Sibu’s fruitful tourism year with a variety of local performances both modern and tradition. The event coincides with the Year End Countdown, celebrating Sibu’s entrance into another year of tourism as successful as the last. 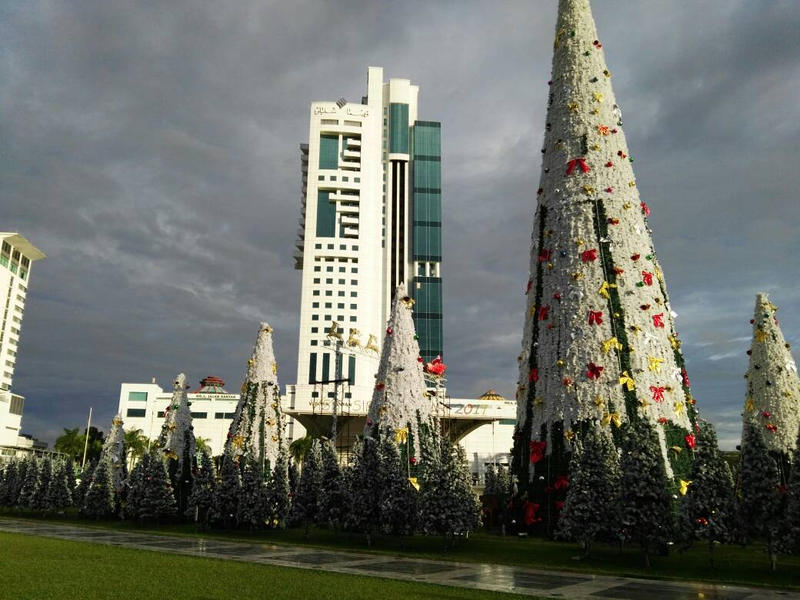 The 8th edition of Sibu’s Christmas Tree Decoration Contest is in full swing, turning the Sibu Town Square into a Christmas wonderland. Some of the trees are made from ribbons, some are made with recycled road maps, while others are made to look like Santa-shaped trees. Throughout the Sibu Town Square, smaller decorations are set up like angel figurines, candy canes and smaller trees. The winner of the competition will be announced during the New Year Ceremony on December 31. Sibu Christmas Tree Decoration Contest at Sibu Town Square. The annual Christmas Parades in Kuching and Miri marched on with more participants than ever, despite heavy rain in Miri. 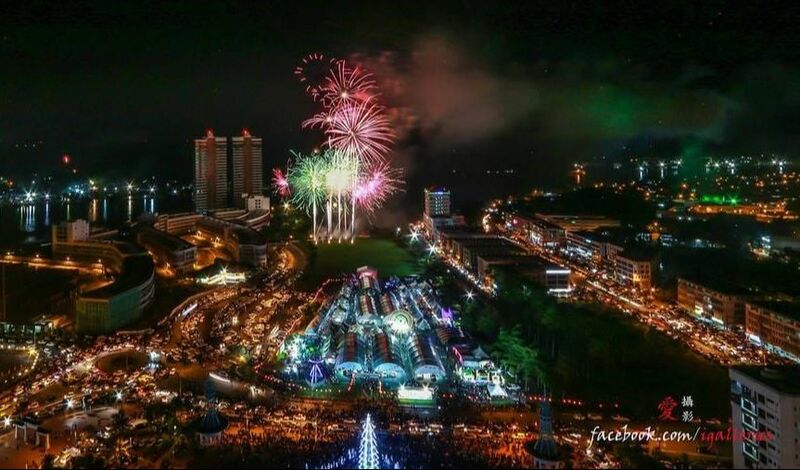 The Kuching Christmas Parade took place on December 2, and had 14,000 participants including costumed street performers, marching at 7pm with 16 heavily decorated Christmas floats in accompaniment. 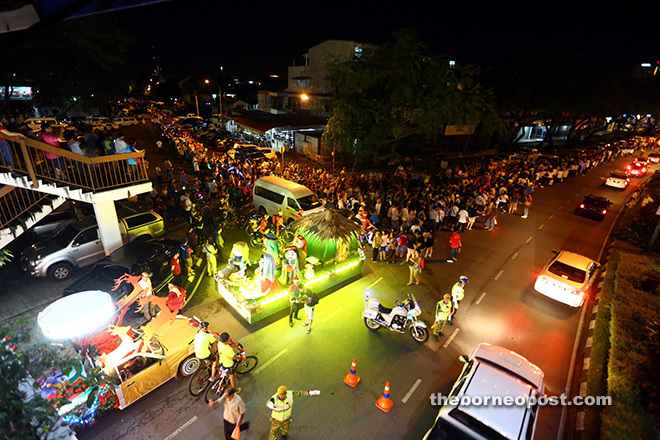 The 10th edition of the Miri Christmas Parade’s took place on December 10 and drew approximately 45,000 participants despite the heavy rain throughout the night. An excess of 400 Bornean ethnographic artefacts will be returned to Sarawak early next year from the museum in the Delft, Netherlands which will bolster Sarawak’s artefacts collection. The symbolic hand-over took place recently between the Deputy Mayor of Delft, Ferrie Forster and the Director of Heritage Delft, Janelle Moerman to Minister of Tourism, Arts, Culture, Youth and Sports Datuk Abdul Karim Hamzah and Director of Sarawak Museum Department Ipoi Datan held at Prinsehof Museum. Sarawak’s vision in becoming the ‘Global Centre of Bornean Heritage by 2030’ will be greatly aided by this return of heritage artefacts. 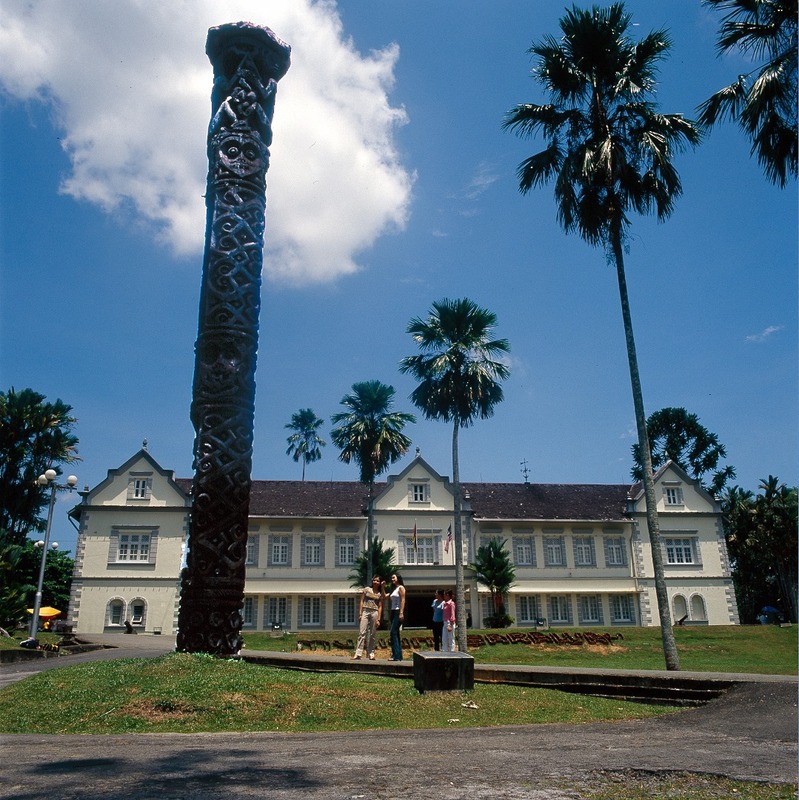 Once the artefacts have reached the shores of Sarawak, the Sarawak Museum will be holding an exhibition in the Textile Museum in Kuching to showcase the articles to the public, as the Sarawak State Museum Building is still under restoration and renovations. Sarawak State Museum which will house the 400 artefacts after renovations. Travel agents who are particularly interested in packaging UNESCO World Heritage Sites will be in for a good business potential with the launching of the inaugural Pontianak-Miri direct flight which was launched on December 12. The combination of the UNESCO’s World Heritage sites of Gunung Mulu in Miri Sarawak and the Borobudur in Jogjakarta, Indonesia will only be a few hours away for tourists to visit, thanks to Express Air Indonesia which provides connection with a stop in Pontianak, Indonesia. The twice weekly Pontianak-Miri-Pontianak route will be on every Tuesdays and Saturdays with a flight duration of one and a half hours. 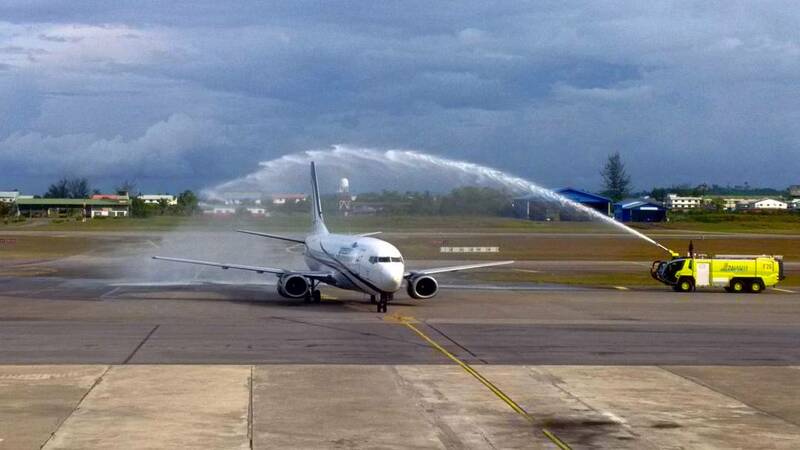 XpressAir inaugural Pontianak-Miri flight receiving water salute at Miri Airport. 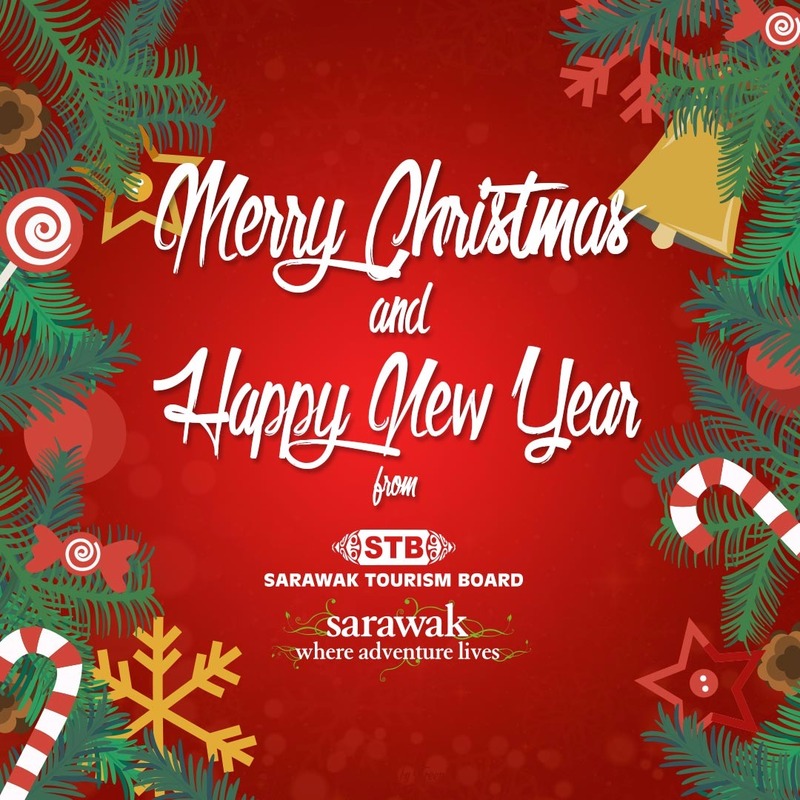 On behalf of the Sarawak Tourism Board, we wish you all a Merry Christmas and a Happy New Year. 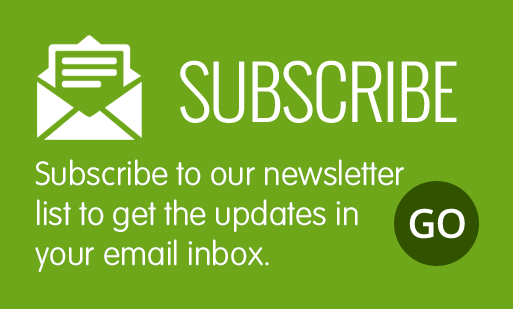 Please be informed that the newsletter will be publishing the next issue on January 15 next year. 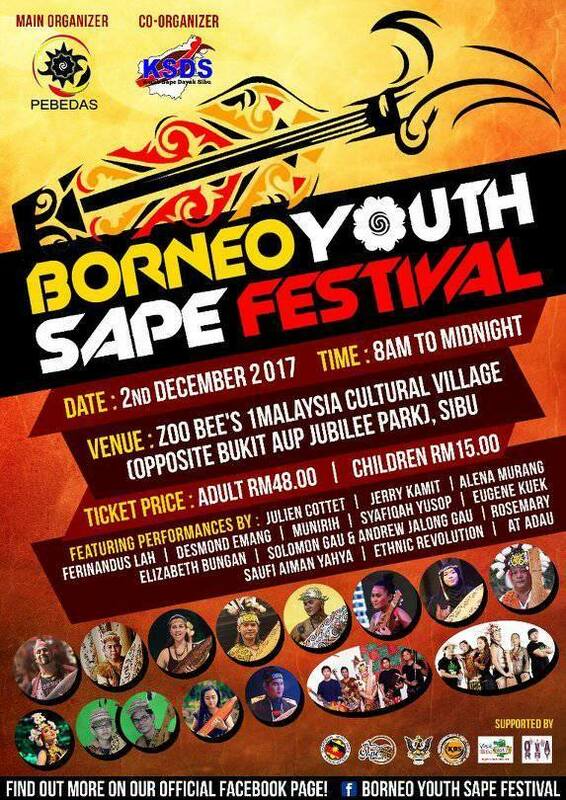 The first Borneo Youth Sape Festival is taking place on December 2 from eight in the morning till midnight at Zoo Bee’s 1Malaysia Cultural Village in Sibu. This Festival celebrates the iconic instrument of Sarawak and the island of Borneo, the Sape or the ‘Boat lute’, with musicians sharing their traditional and contemporary music centred around the instrument. The Sape Festival features some of Sarawak’s largest names in Sape music including jerry kamit, Alena Murang, At Adau and many more. Tickets are priced at RM48 for adults and RM15 for children. 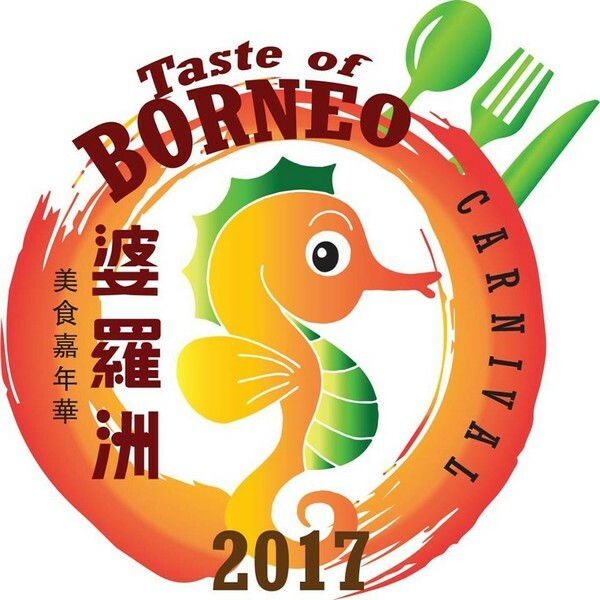 The ten-day Taste of Borneo Carnival takes place in Miri from November 24 to December 3 at the Boulevard Open Carpark. This Carnival brings together multi-cultural food and drink throughout the island of Borneo. In addition to food, there will be cultural dance performances and competitions such as the Environmental Clothing Contest, a Mr. Borneo Carnival 2017 and a traditional Chinese Cheongsam Costume contest, as well as a Mandarin singing concert and many other cultural performances. The Roxy Hotel is officially open, located 10 minutes from the Kuching International Airport and 15 minutes from downtown Kuching. The Roxy is a spacious hotel streaming in natural light as the vast expanse of windows gives an airy feel to guests, particularly the Chinese and Western restaurant’s dining area, offering incredibly views of the Kuching Skyline. There are a total of 58 rooms, with each floor accessible only with electronic key-card for guest safety.